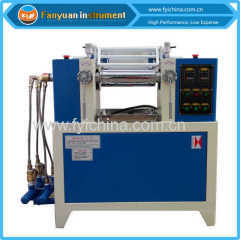 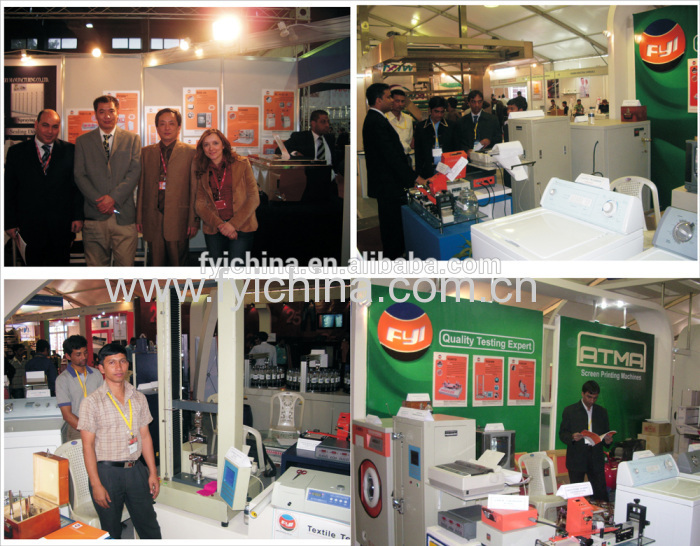 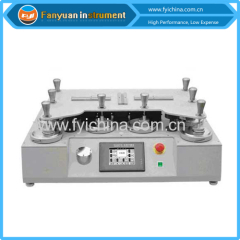 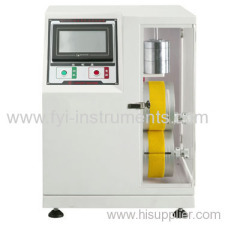 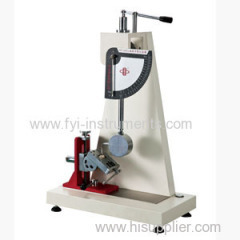 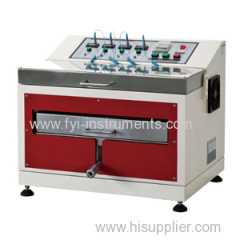 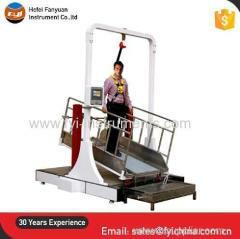 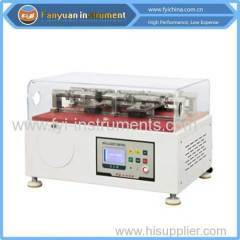 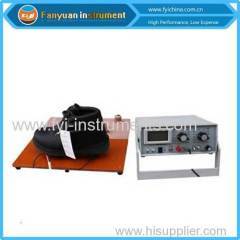 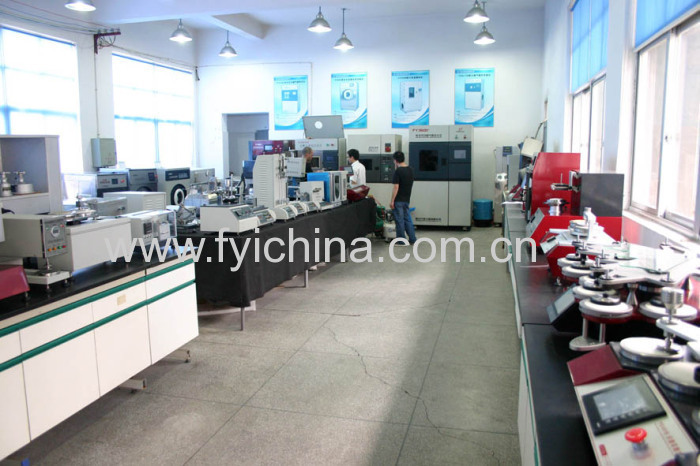 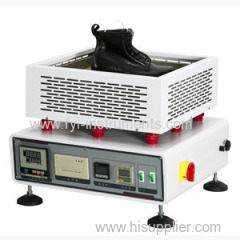 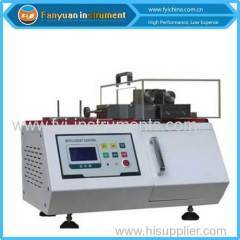 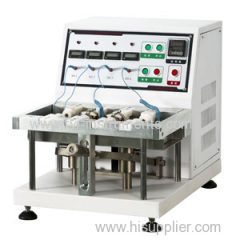 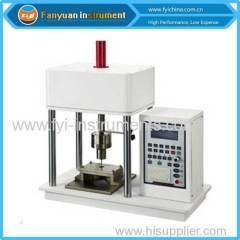 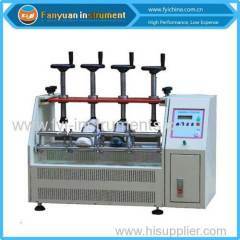 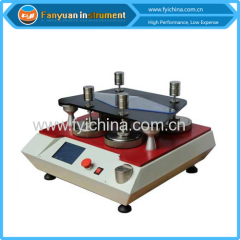 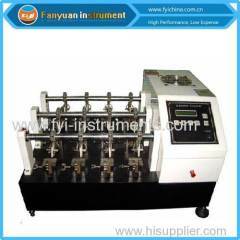 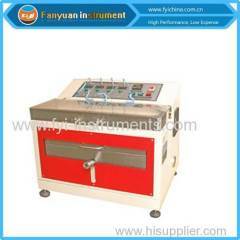 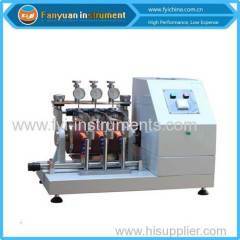 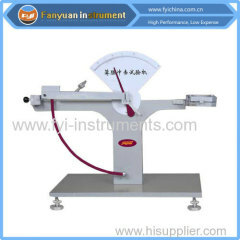 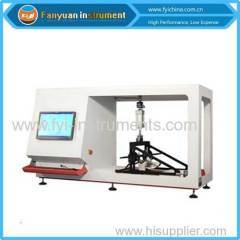 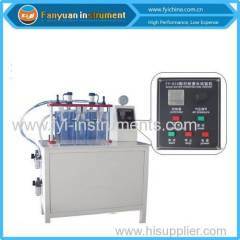 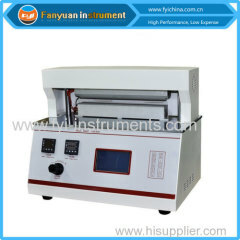 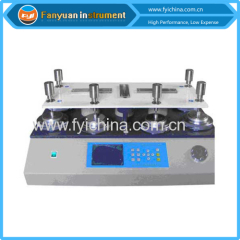 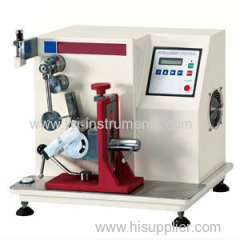 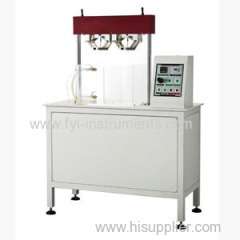 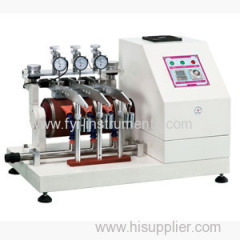 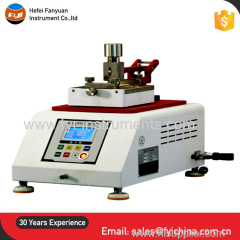 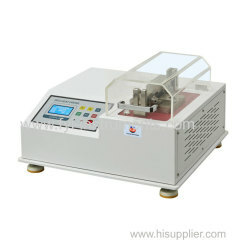 Bally Water Penetration Test Equipment is used to test the waterproof performance of leather, artificial leather and fabrics. 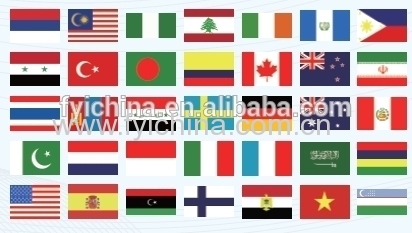 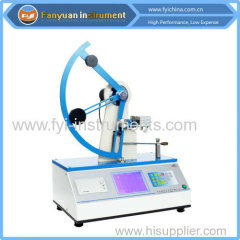 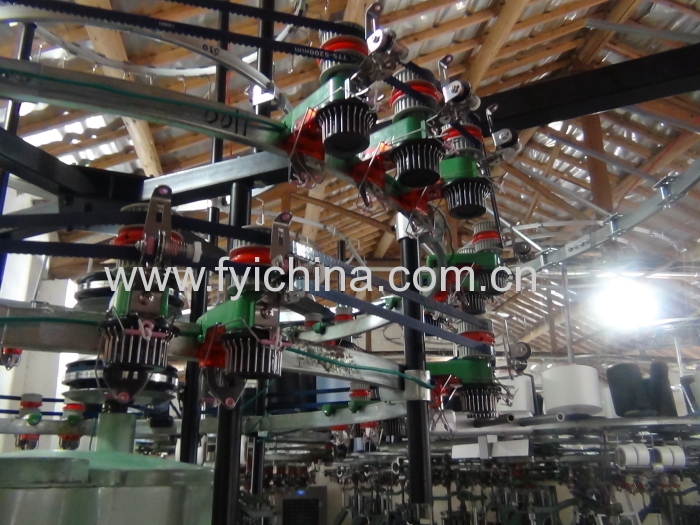 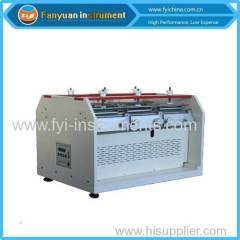 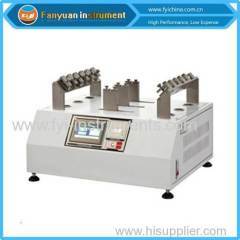 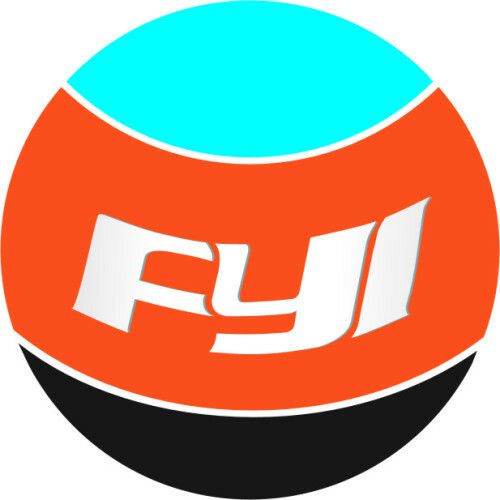 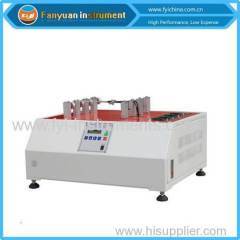 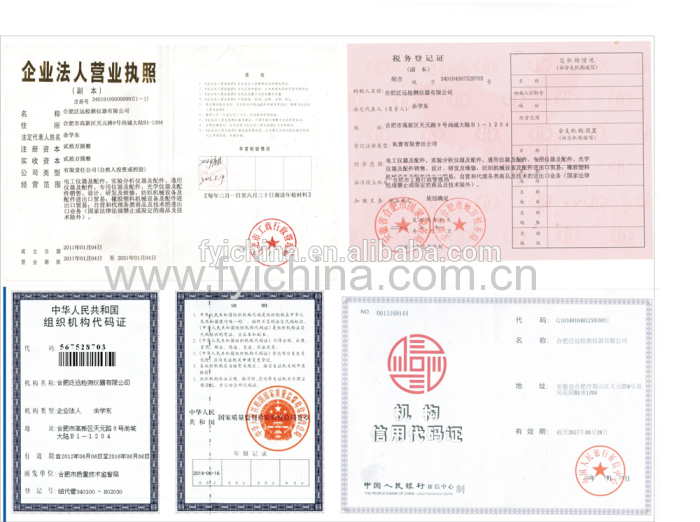 It acquires waterproof index by bending and folding the materials and the data can be used for improvement. 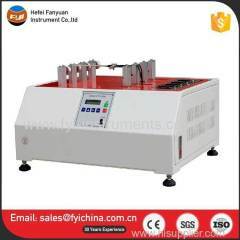 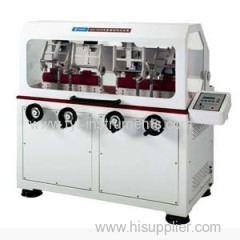 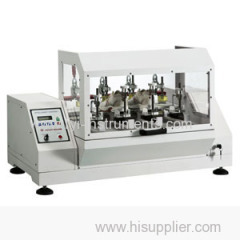 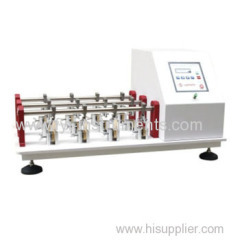 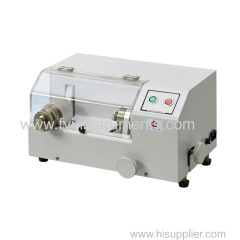 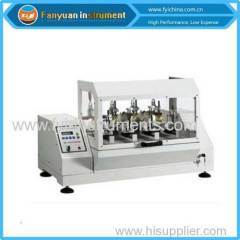 Note: this Bally Water-proof Tester ISO 17702 can conform to but not limit to all the standards above, for more standards conformance, please contact us. 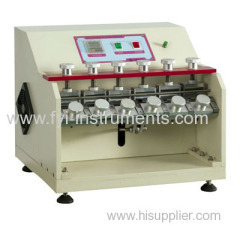 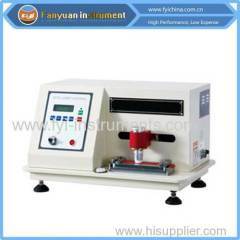 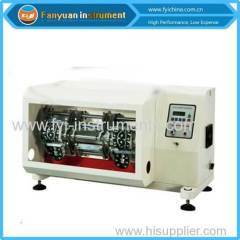 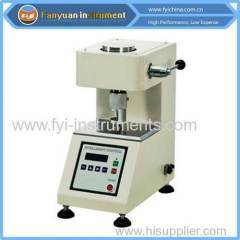 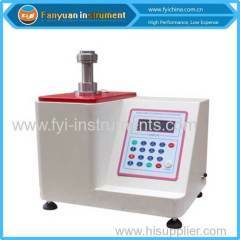 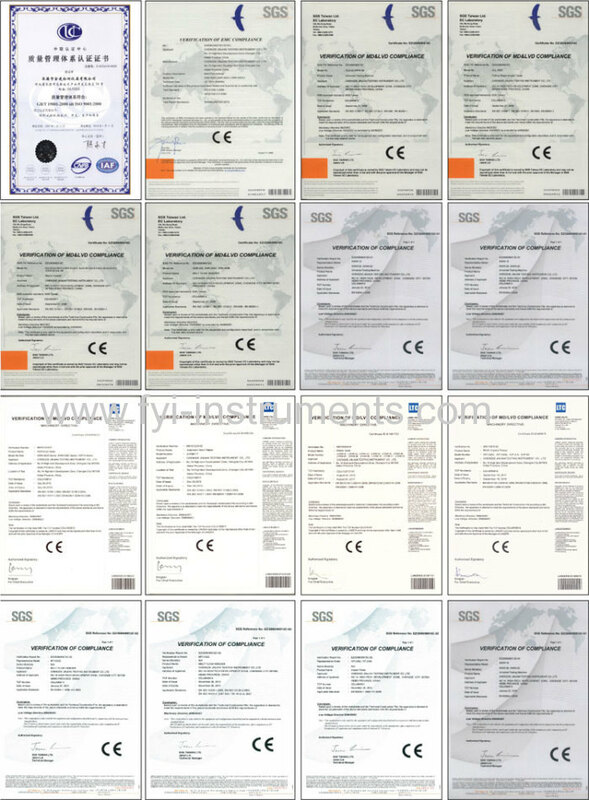 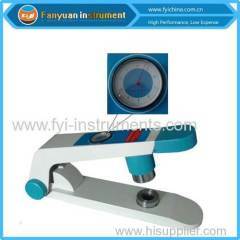 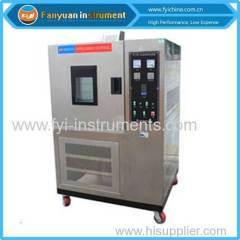 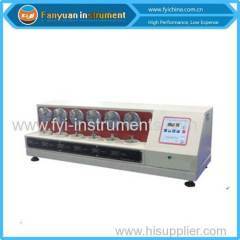 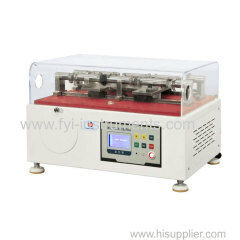 user manual of Bally Water-proof Tester ISO 17702 can help you operate our machine easily. 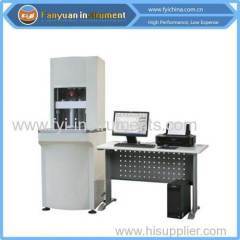 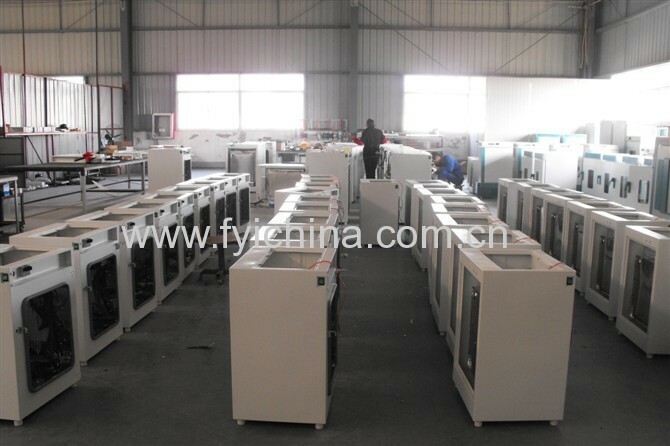 A:Each Bally Water Penetration Test Equipment must be carried out 100% quality examination and test when shipping and delivery goods.